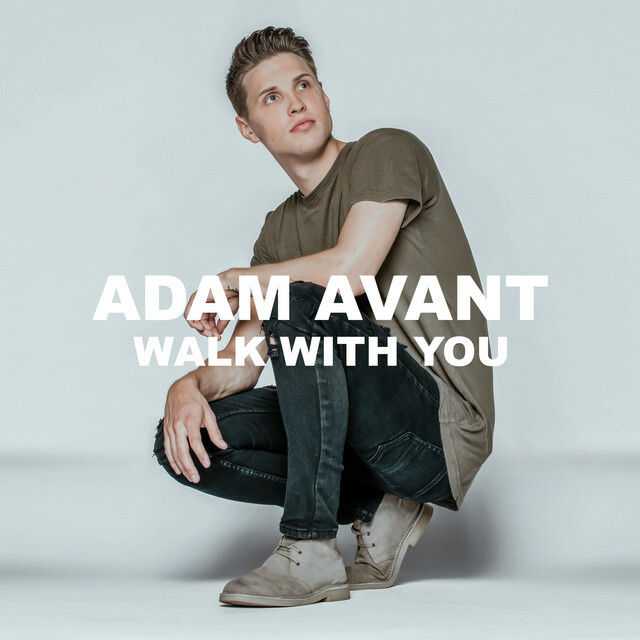 Swedish DJ, producer and songwriter Adam Avant has just unveiled his brand new single Walk With You. I am loving the euphoric vibe of the song and that mesmerising piano melody which gives the song that House music feel I love. The deep vocals give the track a mysterious and hypnotic edge which is mixed with popping melodies that make the song perfect to get the crowds dancing to this gem. I am a fan and will be playing this song a lot for sure!! Stream it below!